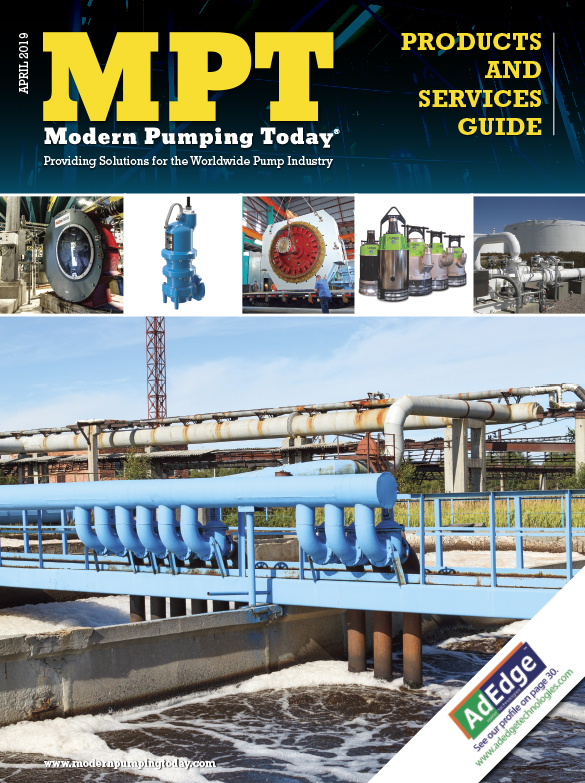 Pumps 2000 now offers the latest technology in diaphragm pumps by introducing the World’s First 3” HV High-Volume Ball Valve & 4” HV High-Volume Slurry Valve Pumps. These air-operated, dual-diaphragm pumps have flow rates of 416 GPM and 540 GPM respectively and deliver significantly greater volumes at every point on the curve over other designs. Both models utilize a patented 4” air motor, containing the best features of the Pumps 2000 line, and its design is the world’s most efficient. 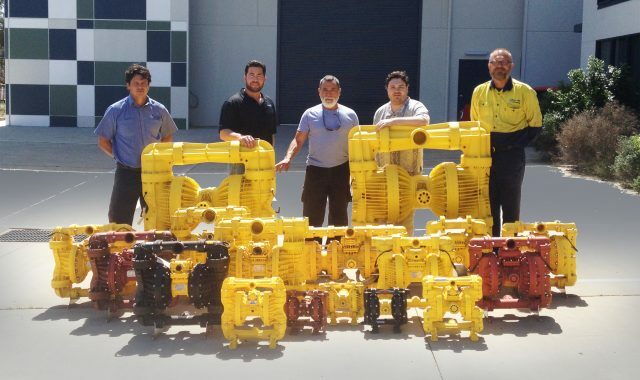 These pumps have been specifically designed for mining and tunneling and are ideal for the most demanding applications in many other industries, including mining & tunneling, oil & gas, chemical, construction, food processing, general manufacturing, marine, pollution control, pulp & paper, railroad, sanitation, and water & wastewater markets. 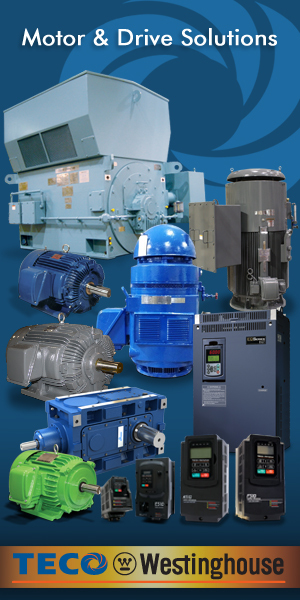 Maintenance In Place (MIP) – can be repaired onsite and no end of life. For more information, contact Lou Beatty at 412.963.9200, x214, or lou@megator.com or pumps2000america.com.